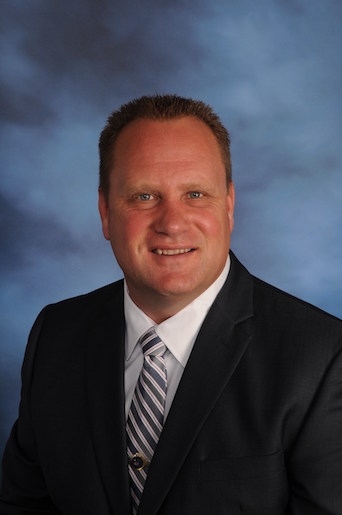 The Wayne County Airport Authority Board of Directors has confirmed Chad Newton as CEO of the Wayne County Airport Authority, which operates Detroit Metro and Willow Run airports, with an initial three-year contract. “With over two decades of serving Detroit Metropolitan Airport, Mr. Newton not only brings experience and leadership to the table, but an understanding of the importance of diversity and inclusion in leveling the playing field for all citizens of this region,” says Nabih H. Ayad, chairman of the Wayne County Airport Authority. Newton is a United States Army veteran and earned a bachelor’s degree in criminology and a master’s degree in law enforcement technology studies from Eastern Michigan University.